Morgan Stanley is slamming the door on selling Vanguard Group mutual funds, the latest attempt by a big brokerage firm to retaliate against the low-cost fund giant for refusing to pay for access to the broker-dealer’s salesforce. As of Monday, May 8, the world’s biggest brokerage firm will not permit its 15,800 brokers to sell new mutual funds managed by the world’s fastest-growing asset manager, a company spokeswoman confirmed. 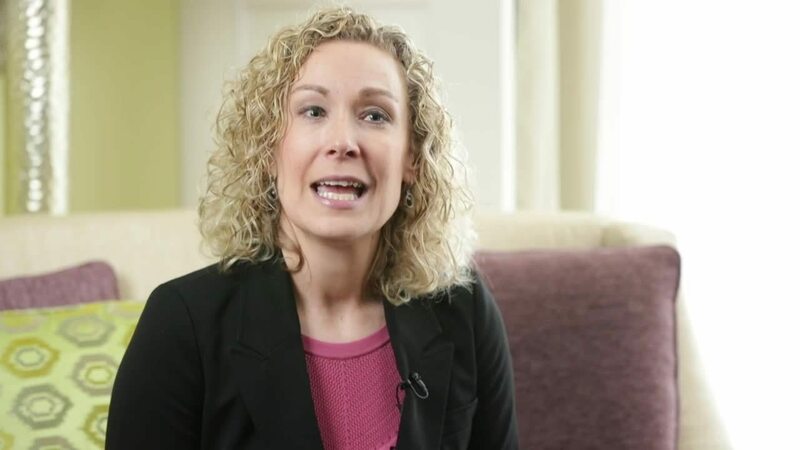 However, customers already holding Vanguard funds at the firm can add to their positions through the first quarter of 2018, and none will be forced to liquidate their Vanguard holdings, she said. 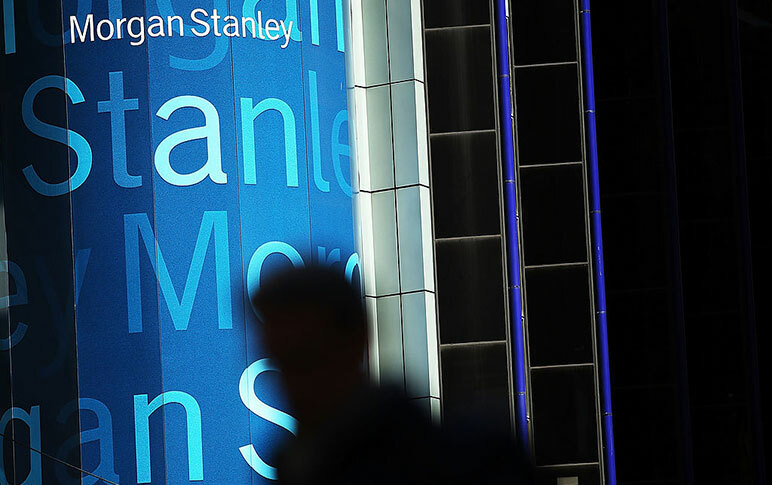 The retrenchment is part of a broader move by Morgan Stanley to cut its mutual fund menu by 25% in order to improve research and due diligence on investment products it sells, according to the spokeswoman. Morgan Stanley continues to offer customers more than 2,300 fund products, and the funds being axed are generally less popular ones that comprise less than 5% of customers’ total mutual fund assets at the firm. They also are investments that have generally underperformed, failed to reach scale or that pose a potential for a conflict of interest, the company has told brokers, without specific allusions to Vanguard. Brokers and consultants said that Morgan Stanley is almost certainly retaliating against Vanguard because the Valley Forge, Pennsylvania-based firm has long refused to pay any broker-dealer for “shelf space” as part of its crusade to keep expenses for investors low. Most of Vanguard’s fund competitors pay Morgan Stanley $250,000 to $850,000 annually in order to receive access to brokers at their offices, sales conferences and other company-sponsored venues. But the decision carries risks for Morgan Stanley at a time when retail investors have been clamoring for the low-expense index funds that Vanguard champions. Vanguard’s stance also presents risks for the company, which sells funds directly to investors but also has become increasingly reliant on sales through brokers and investment advisers. Vanguard attracted 8.5 times as much money as the rest of the 4,000-firm mutual fund industry in the past three calendar years, much of it through its fastest-growing third-party sales channel. About half of the record $303 billion of money that flowed into its mutual and exchange-traded funds last year, and 34% of its $4 trillion of assets under management as of December 31, 2016, were originated by third-party brokers and investment advisers through the Financial Advisor Services unit. Morgan Stanley’s decision follows a similar one instituted last May by Merrill Lynch to forbid new sales of Vanguard mutual funds. A Merrill spokesman declined to comment on the effect on its overall sales. Farrell declined to comment on specific firms that have pulled the plug on Vanguard products. To be sure, Merrill and Morgan Stanley continue to permit sales of Vanguard-managed exchange-traded funds, which many brokers who trade on clients’ behalf prefer because of their intraday liquidity (while funds are priced once a day after the market closes). ETFs represented 31% of the money flowing into all Vanguard funds last year. Wiener, who runs an independent advisory firm, said Vanguard is unlikely to be hurt by the wirehouses’ decisions. —Jed Horowitz contributed to this story. Client suffer. Advisors suffer. Management (which is always a POS) pads their pocket. Another reason why more and more advisors are going to look hard at the independent channel. Bloated (and useless) senior management need soft dollars to pad their bonuses! this is why Merrill and Morgan are always looking out for the best interest of themselves, not the client!!!!! They used the DOL to once again beat up the sales force (check out the payout cuts on transactions), and increase costs to clients. Management is very useless. Used to be a great firm now a shell of itself. I totally agree with the comments here. 35+ years now in the business, it is more difficult to do what is right for the clients due to the changes we are going through in our industry. I do not like it. But for the big companies, especially with greedy shareholders, it is all about the bottom line. I have not been able to produce like I used to with all the changes over this DOL ruling. Broker/Dealers making rule changes creating obstacles to overcome before you can really close on getting a client invested. It is not right! !